Rob and Tim surrender to The Force Awakens. Click here to listen to Episode 50. For our Dark Side discussion, click here. 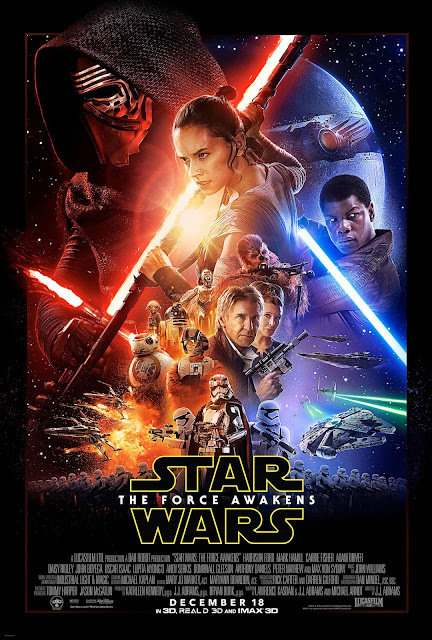 For our Force Awakens commentary, click here.